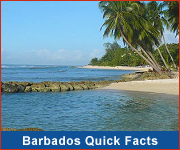 Barbados Social Connections: Facebook, Twitter, YouTube, Pinterest, Tumblr and more! Welcome to Social Connections, the Barbados social media hub! 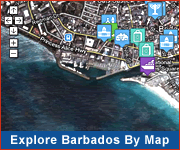 Mingle a bit, watch some videos, browse our photos and see what's the buzz about Barbados on facebook and twitter.